Here are your Leo relationship astrology readings for today, this week and April 2019. Leo love and romantic overview, weekly zodiac and monthly relationship astrology outlook. Romantic astrology predictions for Leo and your relationship horoscopes, Leo. A daily, weekly and monthly in-depth look at Leo love life. What's in store for your love life today Leo? Find out what to expect from relationships and romance today and tomorrow with today's love horoscope! Leo daily love and romance forecast. Here is the weekly love horoscope for Leo and weekly relationship astrology reading for the Leo zodiac sign, men and women. After five months in your romantic sector, Jupiter turned retrograde last week, with his first full week in retrograde motion your first exposure to the doors this has opened to the past and second chances. It helps that Jupiter not only begins the week aligned with the Sun in an adventurous part of your chart, but with the Moon in Leo. This triad of support is most potent on Monday but with the Sun, Moon and stars literally aligned, this is an auspicious portent of things to come. Jupiter will spend the next four months in retrograde motion and with Ceres also in her first full week in retrograde motion in your romantic sector, a nostalgic trip down love's memory lane has begun. Meanwhile, the Moon's return to your communication sector on Wednesday is a valuable chance to give your emotional responses a voice. 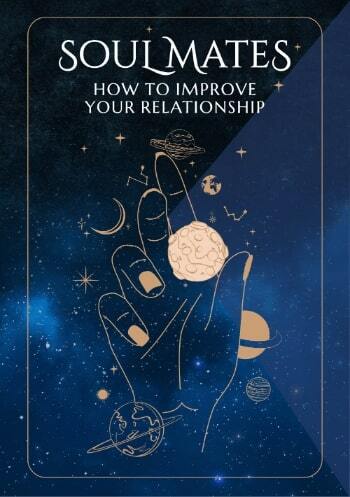 As the Moon's first visit since Venus left your relationship sector, it is your relationships that will benefit the most. Enjoy your monthly zodiac forecast for love and romance, Leo, free from Horoscope Astrology Tarot. It was late last month that Venus, the planet of love not only left your relationship sector but wrapped up all planetary activity here for the year. However, with Mars and the South Node having wrapped up extraordinary visits in November and the Sun and Mercury having both moved through in January and February, Venus has left you with a clear sense of what you want from your relationships and what they need from you. As you transition to taking responsibility for your relationships, the Moon is here to help out during two visits this month. The month begins with the Moon in your relationship sector and here until 2nd April, just days after Venus left, this is a chance to tie up loose ends. 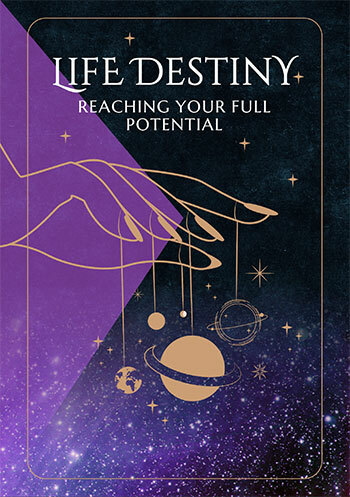 By the time the Moon comes full circle, moving through your relationship sector again from 26th April to 29th April, Venus will have been gone for nearly a month, with a valuable chance to check in. Apart from the focus on your relationships in the first two days of the month and again later in the month, this month is instead focused on romantic matters, with something special developing. Both Ceres and Jupiter, the planets that will remain in your romantic sector for the majority of 2019, will turn retrograde this month. Ceres will turn retrograde on 9th April and Jupiter just two days later on 11th April, opening the doors to the past and to a nostalgic trip down love's memory lane. The Moon will make its monthly visit to your romantic sector from 22nd April to 24th April and returning just 11 days after Jupiter's retrograde turn, these romantically charged lunar vibes will come with a strong sense of romantic nostalgia. This is something that Venus, the planet of love will tap into when she returns to an adventurous part of your chart on 21st April. With the Moon returning to your romantic sector during her first full day, from out of nowhere a potent mix of romance, adventure and nostalgia will take hold and will stay in effect for the rest of this month and into May.